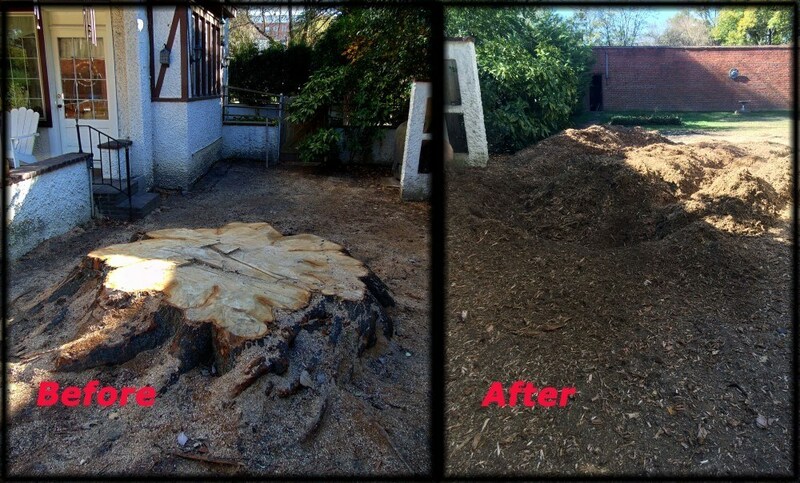 As one of the best Stump Removal Broken Arrow companies around. We offer a wide range of services and can pretty much get rid of any stump that has been left over after a tree removal operation. We operate in the following areas which include Tulsa, Jenks, Owasso, Bixby, Broken Arrow and all those other little towns next to Tulsa. 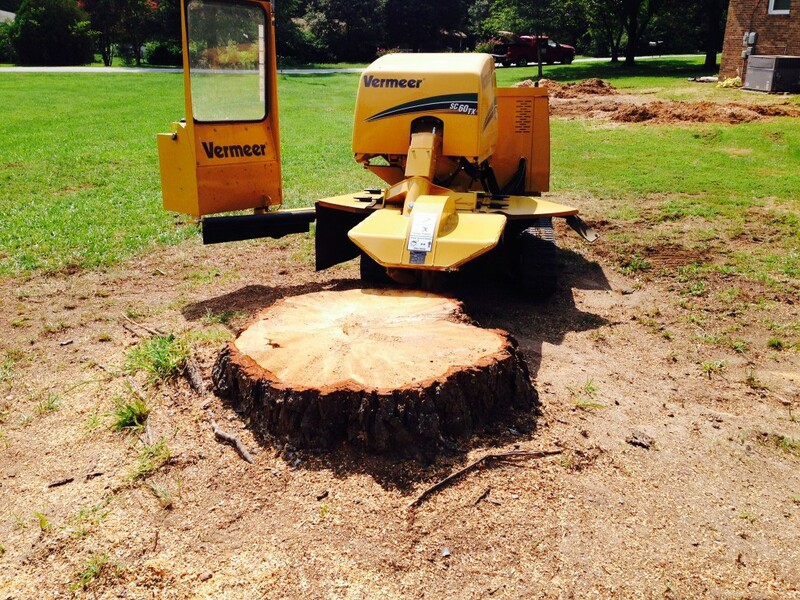 As a professional stump grinding, and cutting company we can remove any size stump. We offer affordable prices so give us a call today or fill out the form on the side to receive a rough quote over the phone. One’s we are at your property you will be given an exact quote before the work begins. Having a stump in the yard where you play and run can be dangerous, especially if you have children. We’ve heard stories of broken toe’s and people falling flat on their faces because they tripped over the stump. If you mow that part of the land, the last thing you want to happen is to destroy your lawn mower because you didn’t see the nasty stump. At Tulsa Tree Trimming Services we offer so many other options beside Tree Service Removal and Trimming. If you have a question about the best stump removal company Tulsa has ever had then give us a call today for your free quote. The machine we use to remove the stumps is pretty amazing; it has a bunch of little teeth that spins at high velocity. It then grinds the stump up slowly but surely as we push those teeth (which are made up of tungsten metal) into the fibers of the tree trunk. As one of the leading Stump Removal companies in the Tulsa area we will never try and sell you any unnecessary services. We offer amazing customer service and affordable prices that won’t break most piggy banks.